Pre-wedding portrait Vancouver, Wedding album design, Vancouver wedding photography, Chinese wedding photographer, Have It Your Way, The one trend that never goes out of style is being true to yourself. Because you only get one chance to take pictures of your ceremony, make sure your wedding photographer has a good sense of what you have in mind. Be sure to discuss the possibilities and communicate your likes and dislikes clearly. Agreeing upon a wedding photography style before it’s time to say “I do” will help ensure your photos turn out the way you want. And most of all, don’t forget to smile and enjoy your big day! 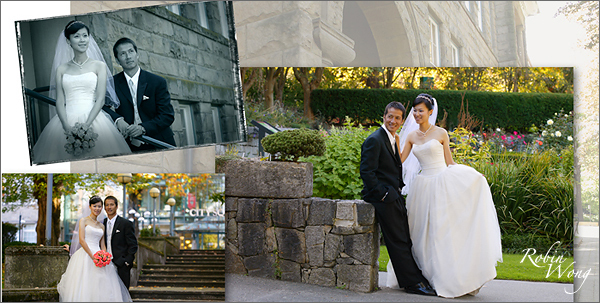 a lifestyle wedding and portrait Photographer with 20 years of wedding photography experience in Vancouver.